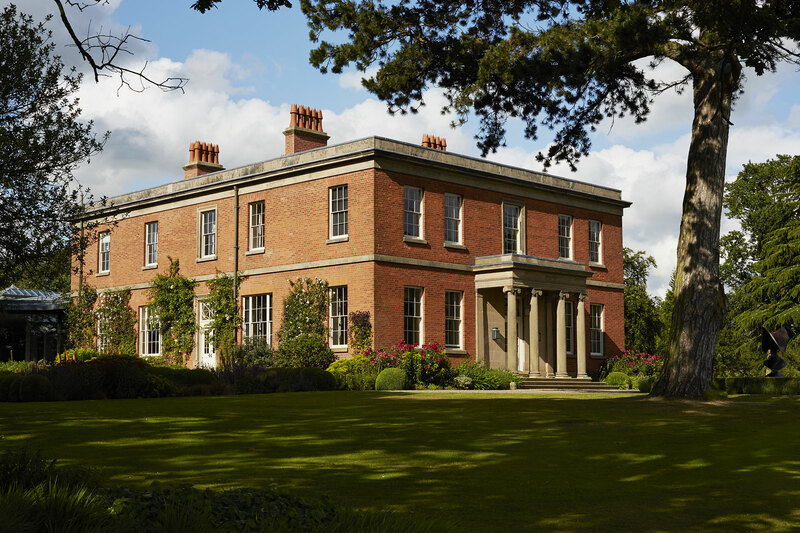 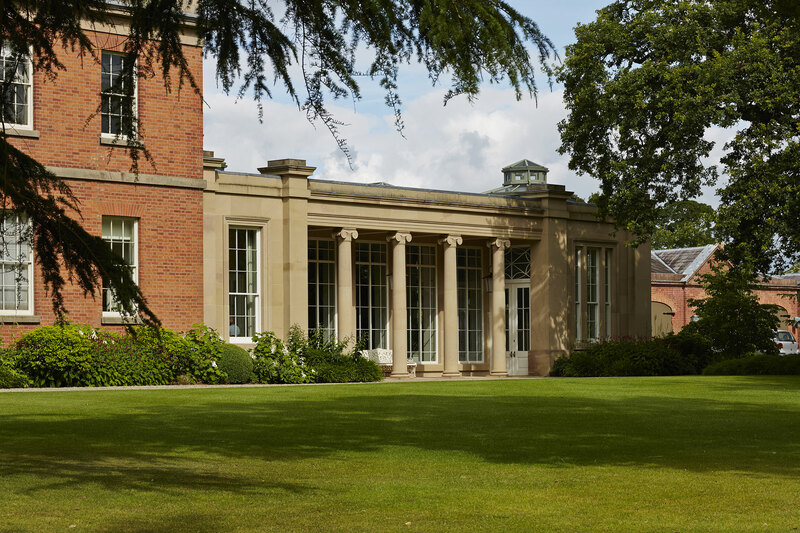 This magnificent Georgian Grade II* listed house in Cheshire was built around 1830. 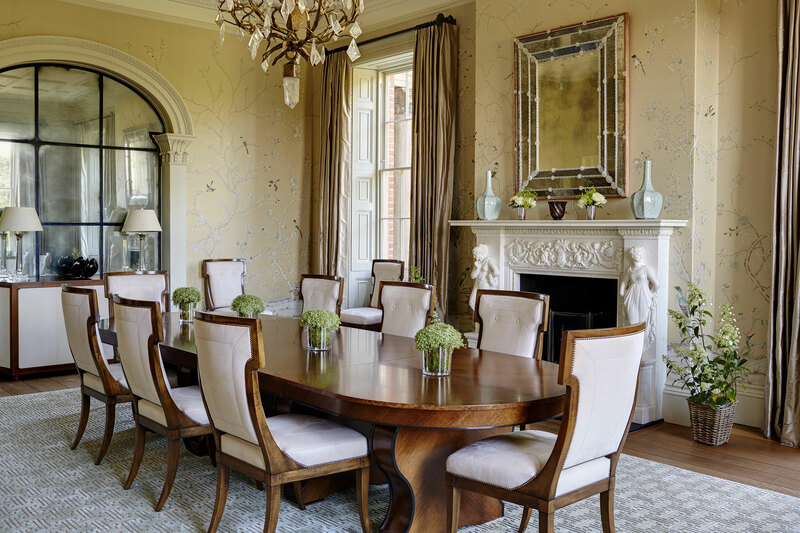 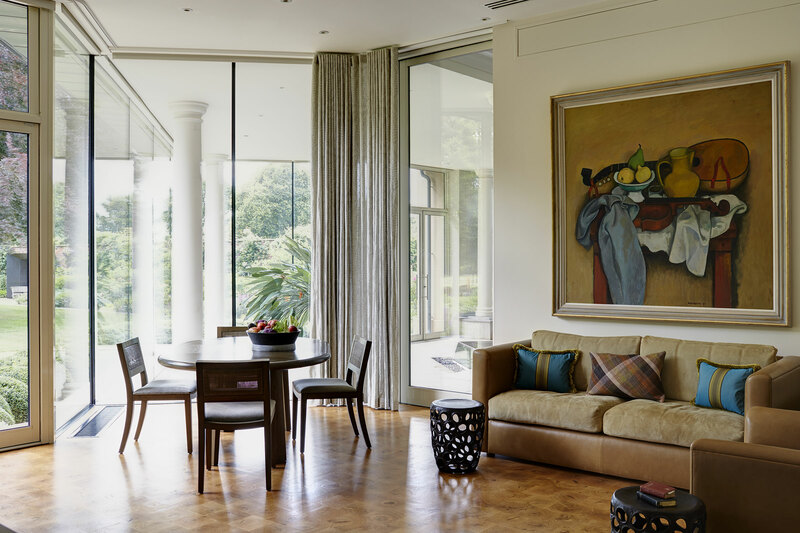 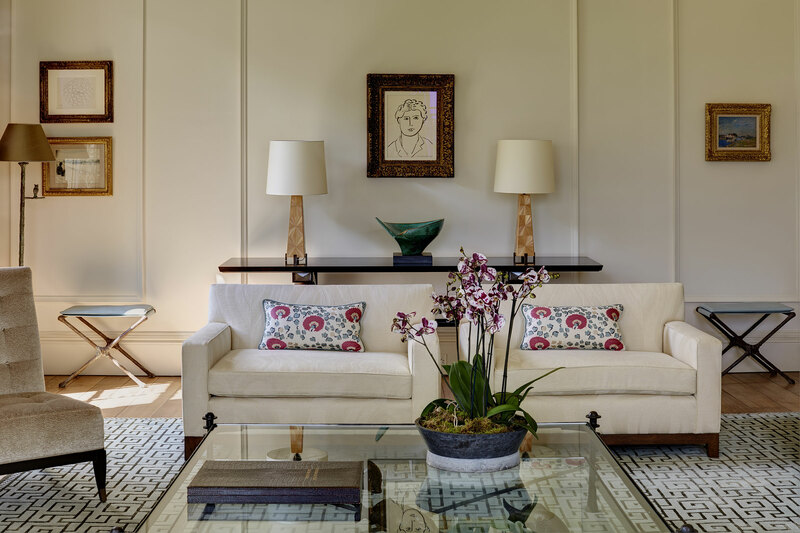 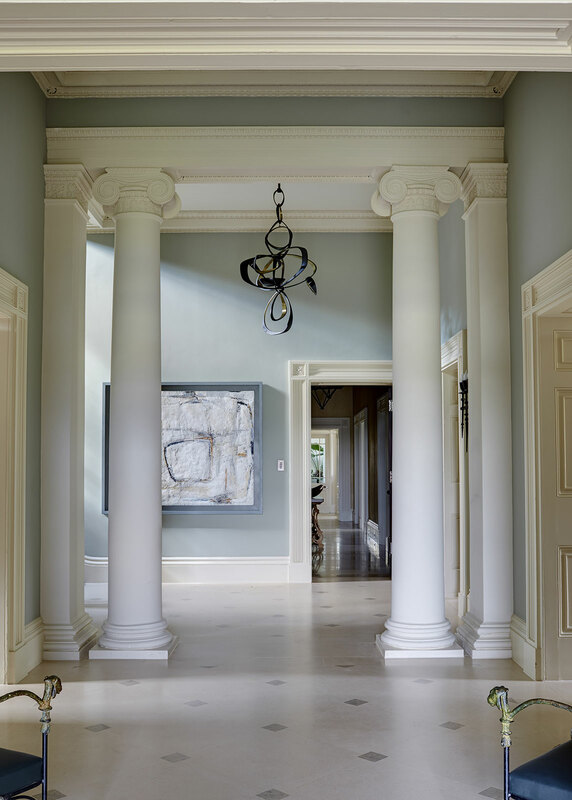 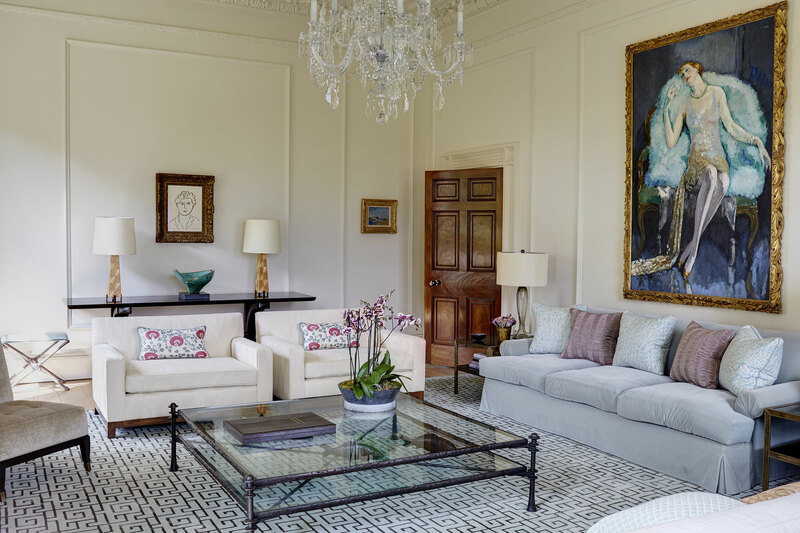 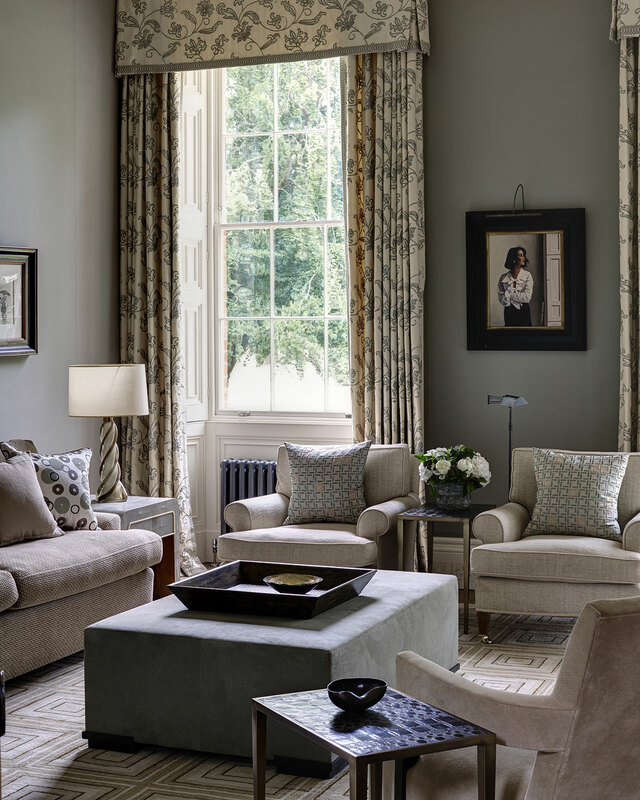 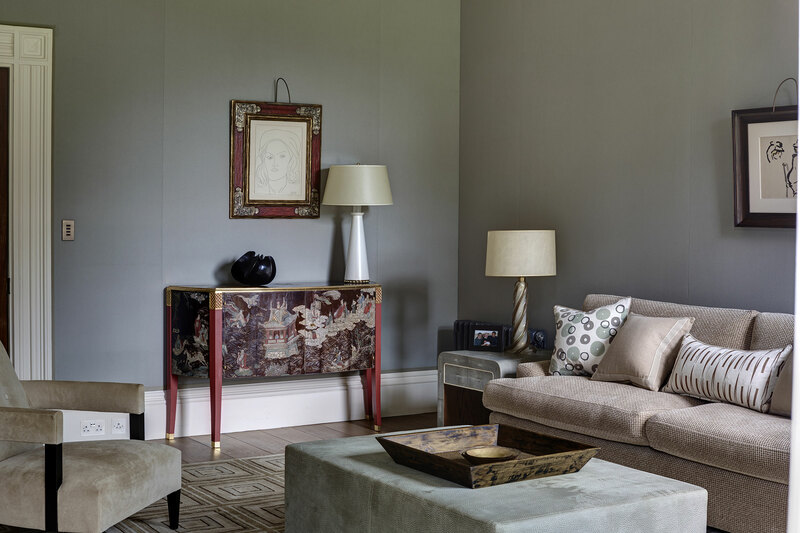 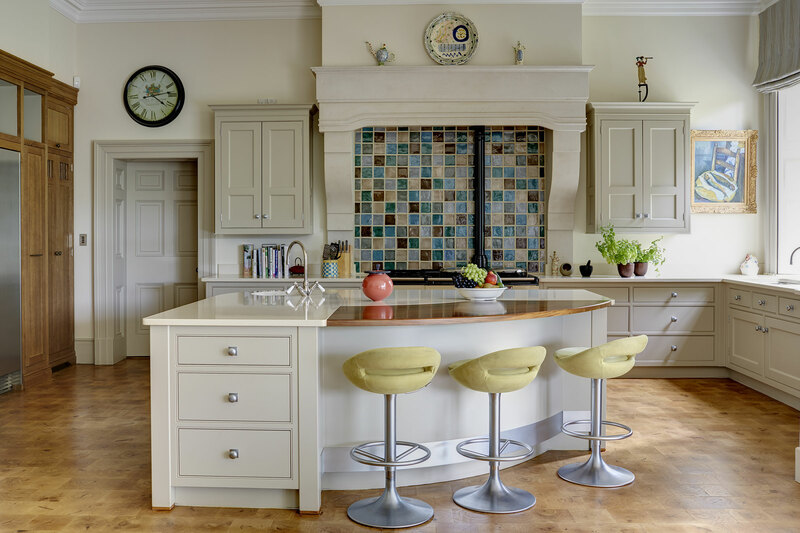 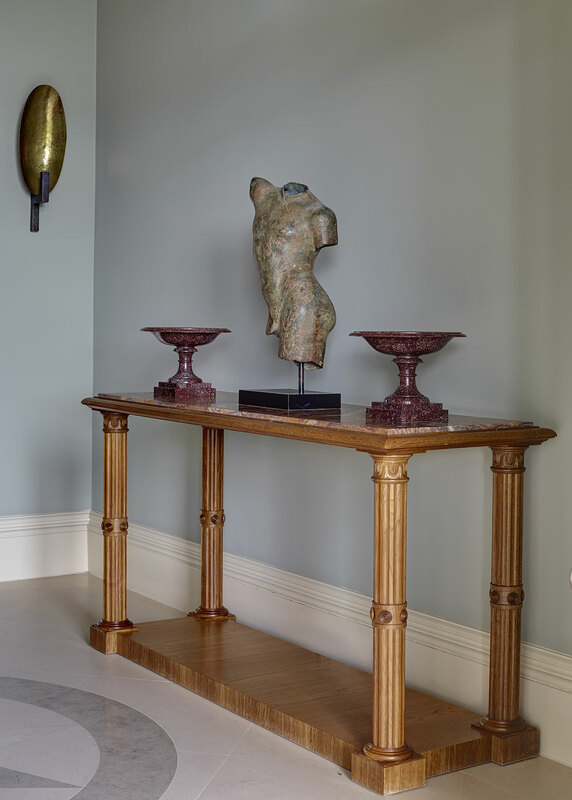 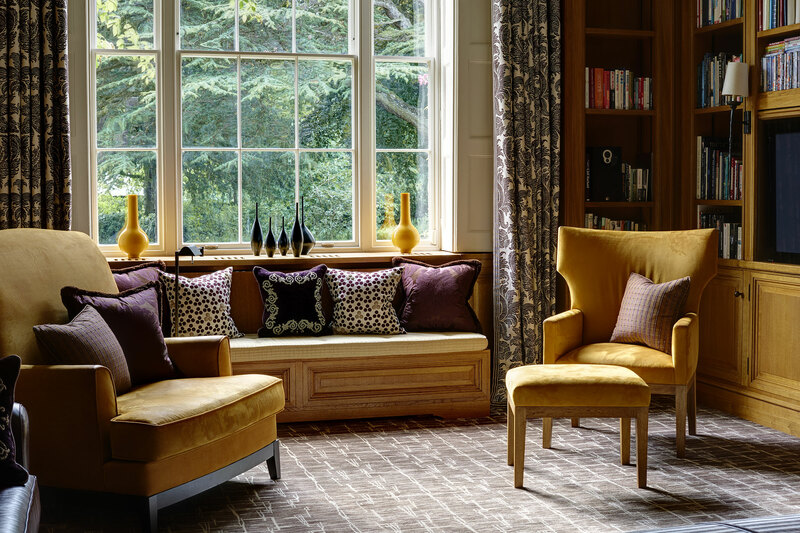 The owners wanted a complete redesign of the interior and appointed Mark to work with the architects to create a comfortable and sophisticated home. 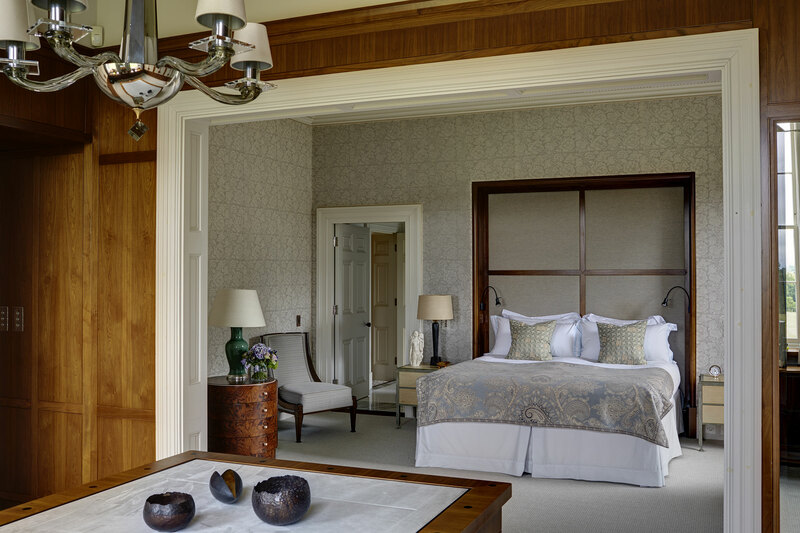 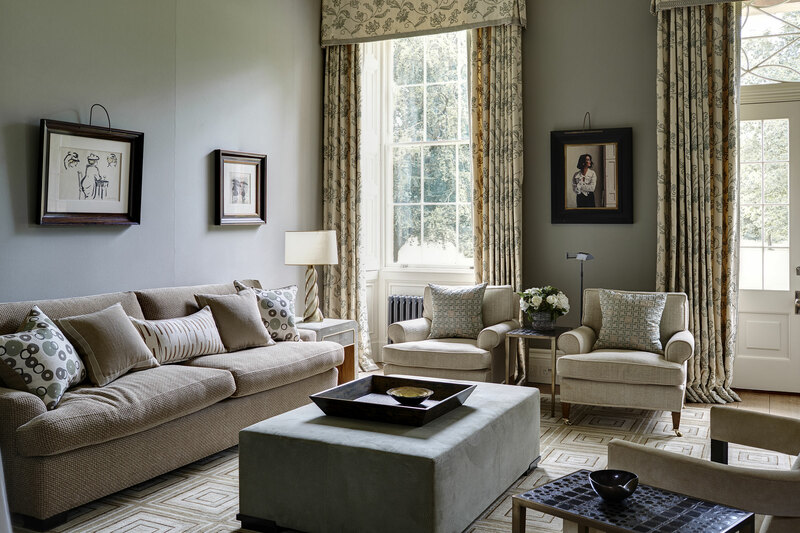 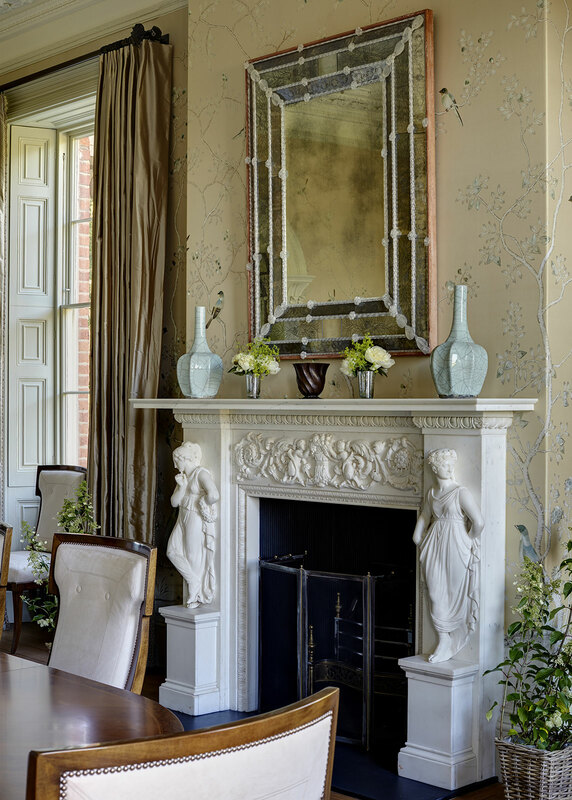 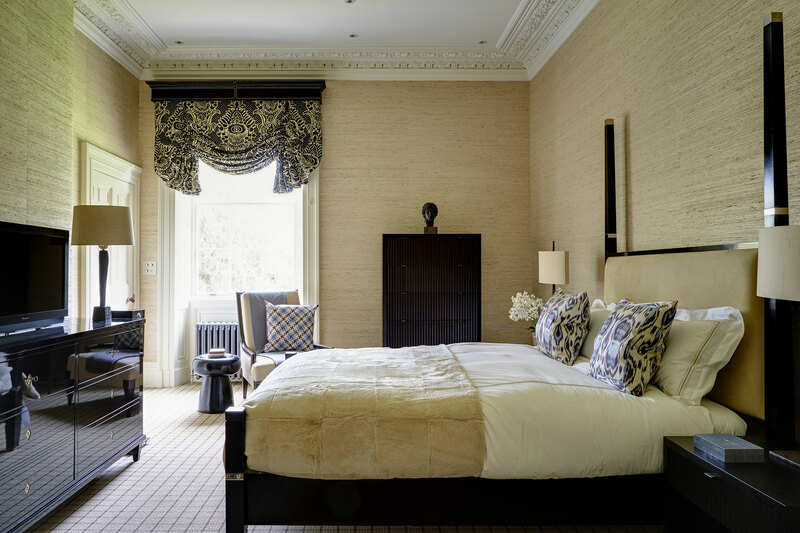 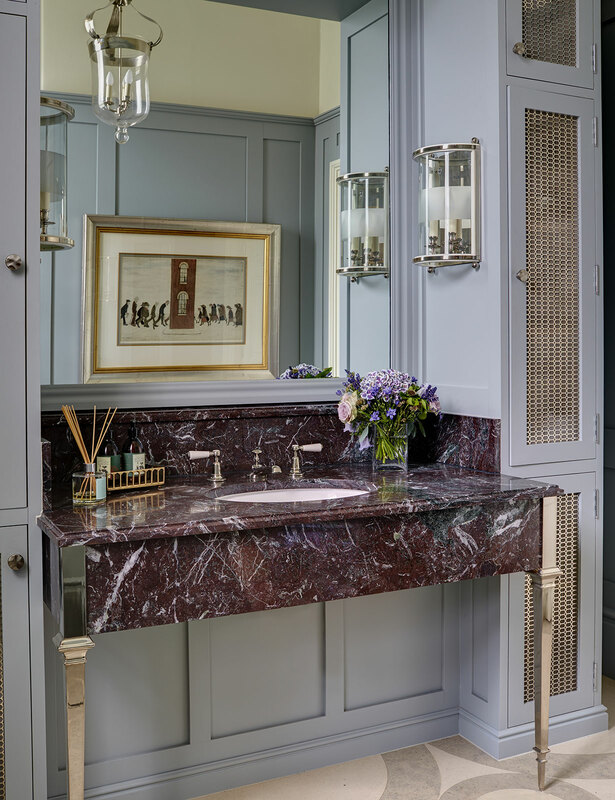 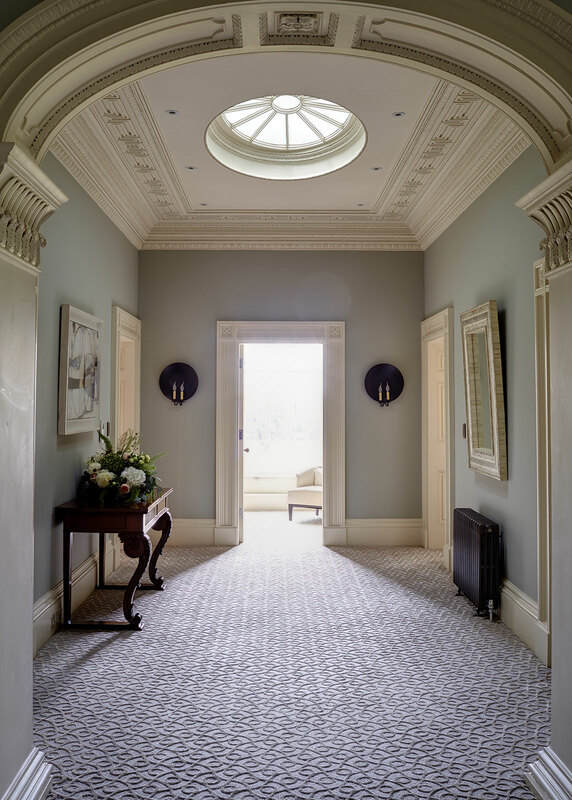 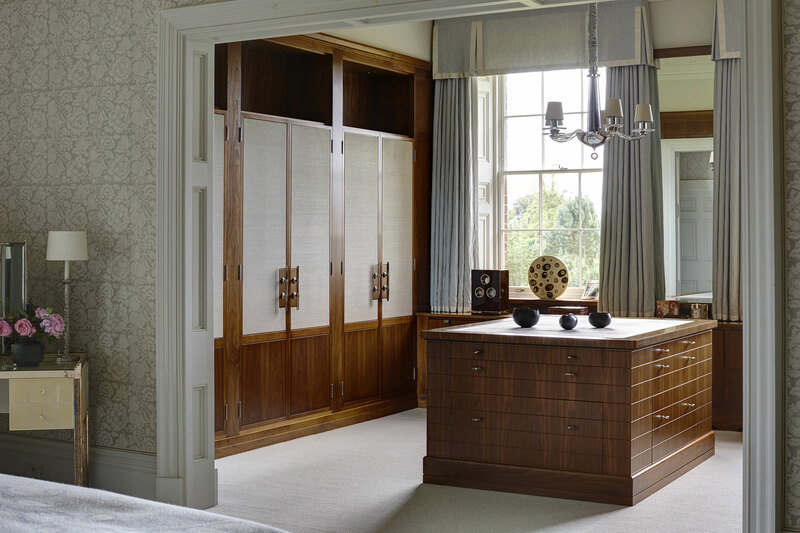 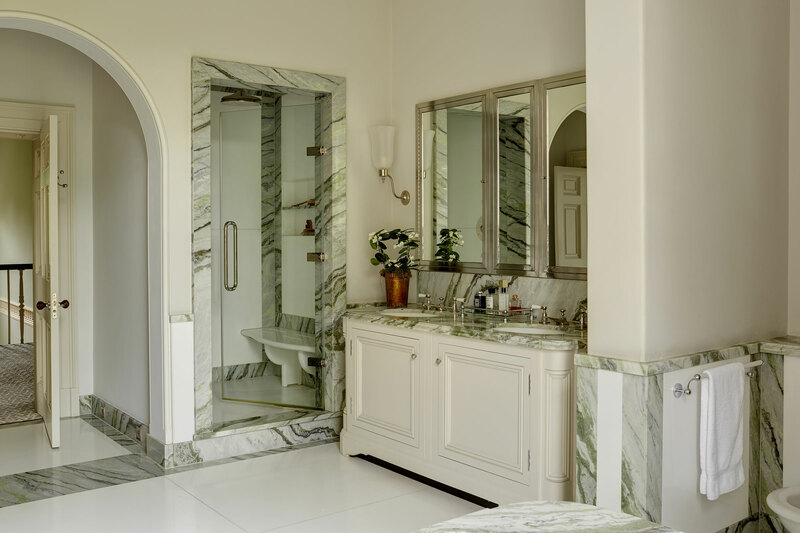 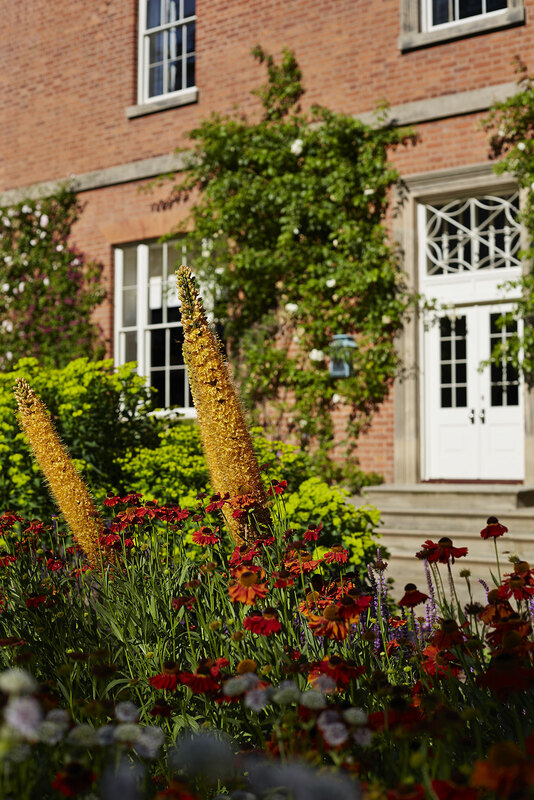 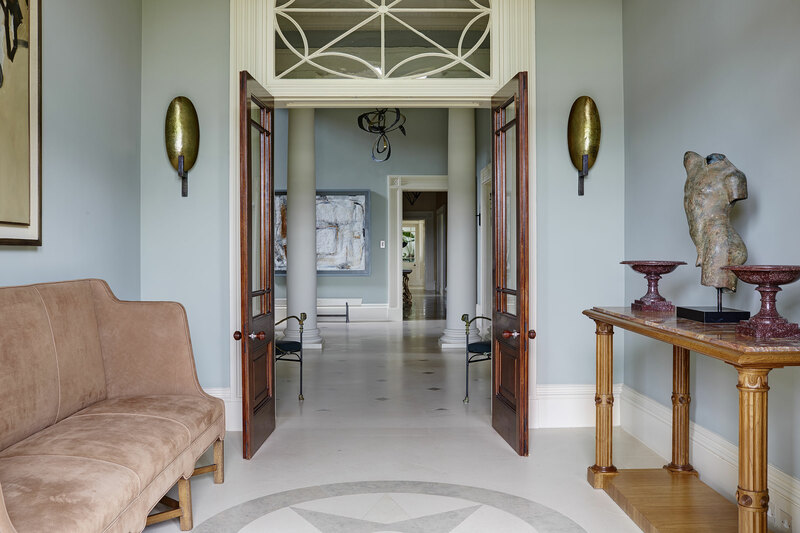 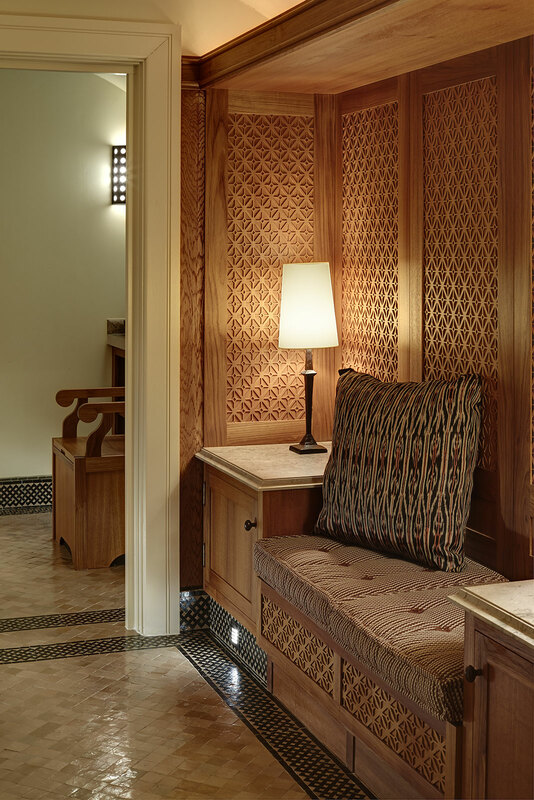 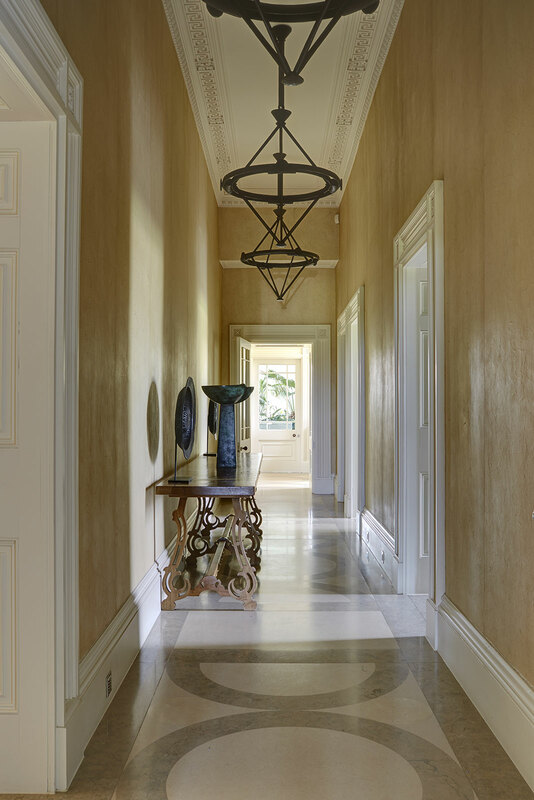 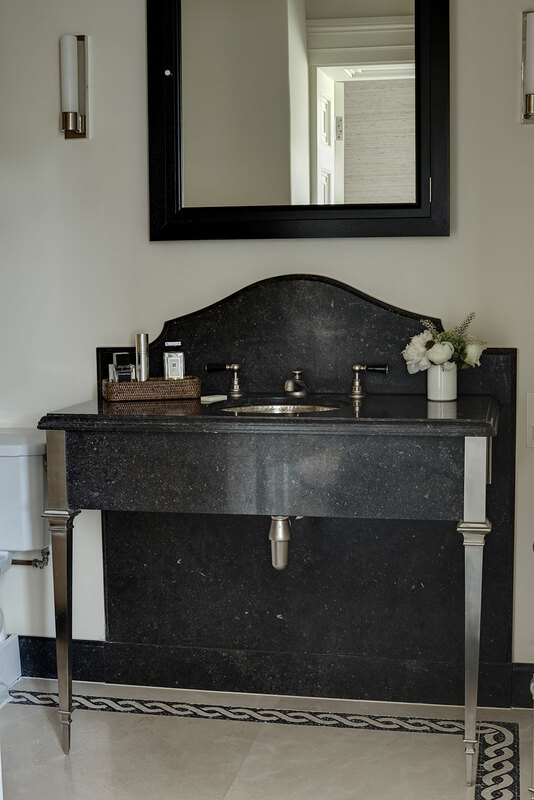 MGID designed five new bathrooms; a bespoke kitchen; a panelled library; the conversion of the cellar into a snooker room; a wine cellar; a laundry and finally, changing rooms and a spa in the new swimming pool complex. 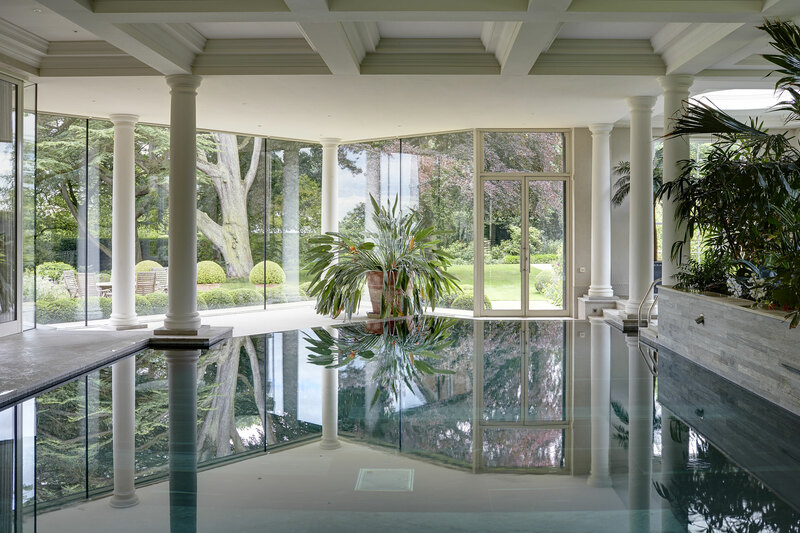 A large classically faced building was added to include the enlarged kitchen and swimming pool.